The Engelsberg Summer School in Classical Architecture is four-week course based in the idyllic setting of Engelsberg, two hours north-west of Stockholm, a World Heritage Site centred around historic iron processing works in a wooded rural setting. The site, owned by the Ax:son Johnson Foundation, has been converted to provide comfortable residential accommodation and a conference centre, recently constructed in an old steel works. 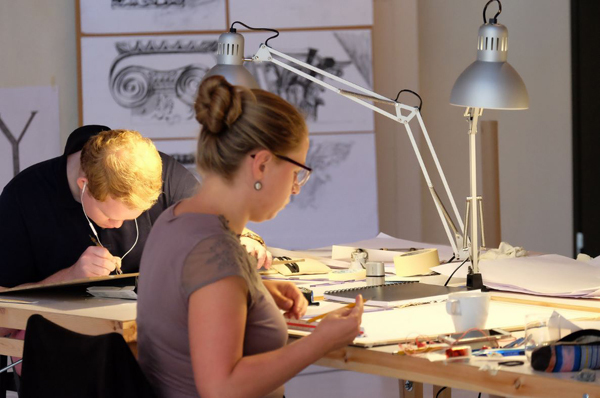 The course is arranged in collaboration with INTBAU and consists of a four-week intensive programme taught by leading practitioners and academics of modern classical architecture. Practical and theoretical modules give participants both taught and hands-on experience, with opportunities for discussion, debate, and learning throughout. The combination of individual projects, group work, and one-to-one support from tutors provide a unique learning experience for students and practitioners of all levels of ability and experience. 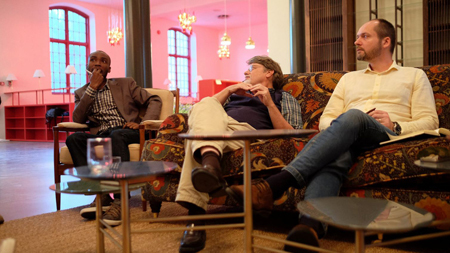 The course offers an exceptional opportunity to learn from leading experts and fellow students. It is a forum for discussion and debate, a chance to develop and improve skills, and will challenge students to think critically and creatively as well as to produce designs that apply learnings and observations made throughout the course.